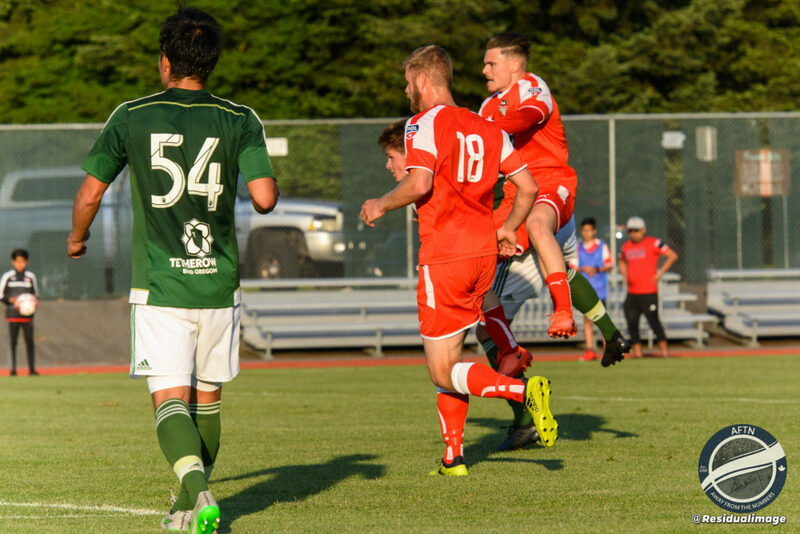 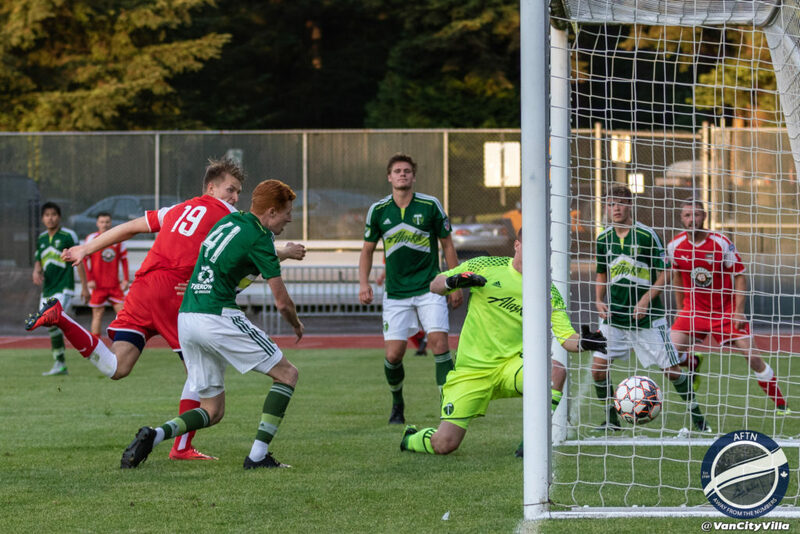 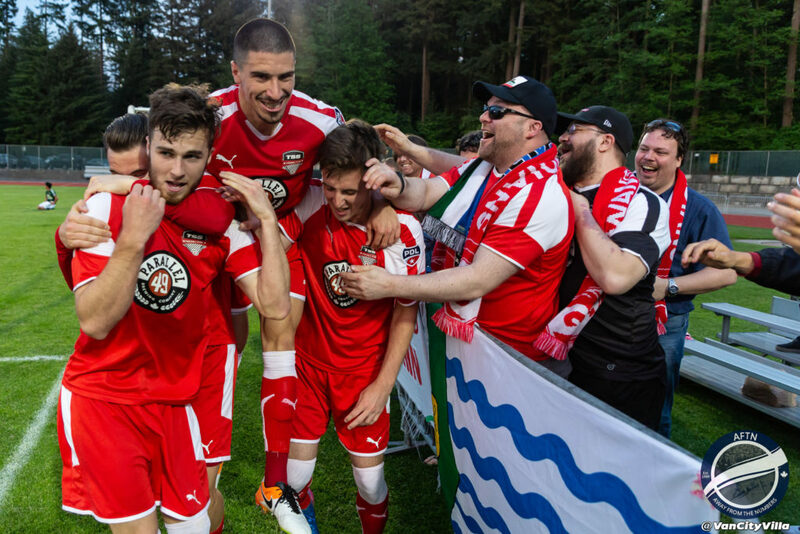 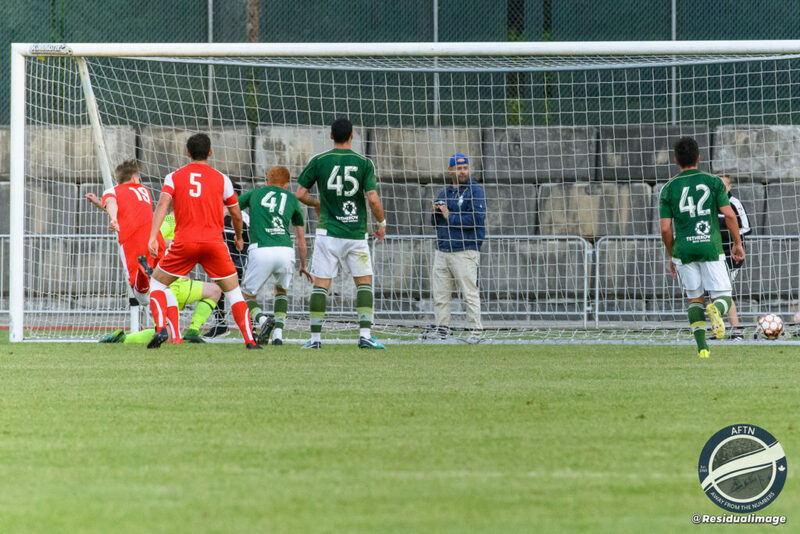 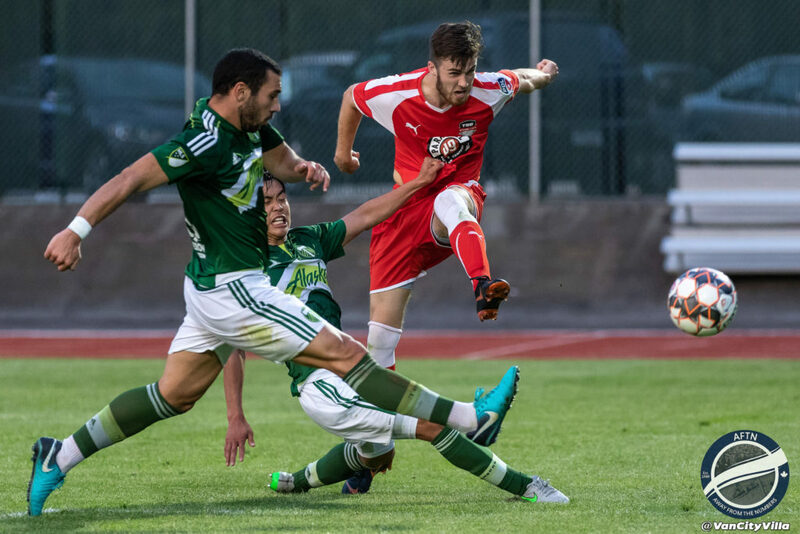 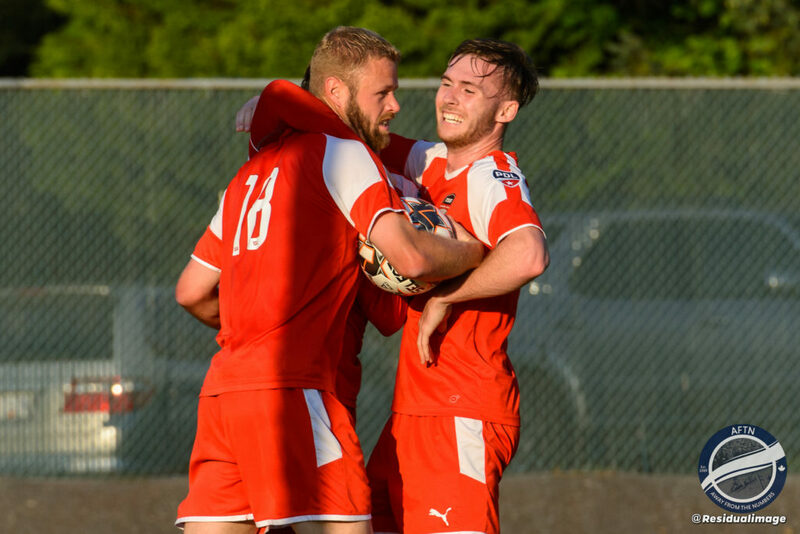 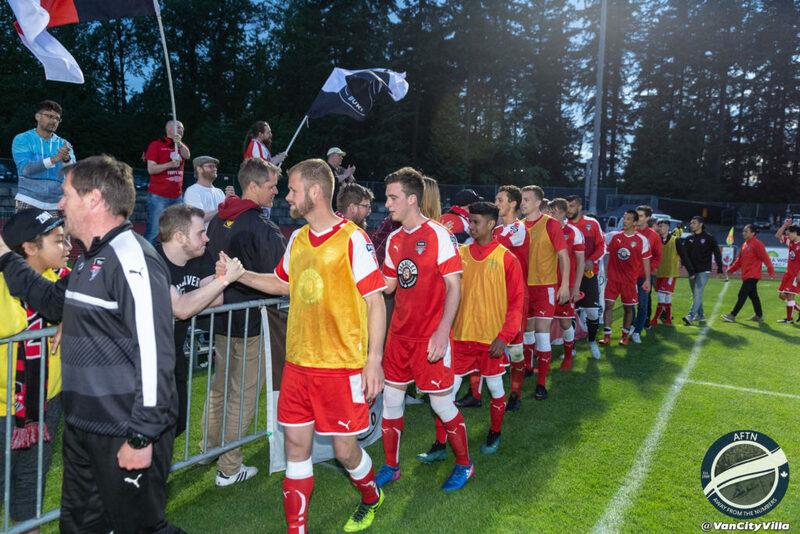 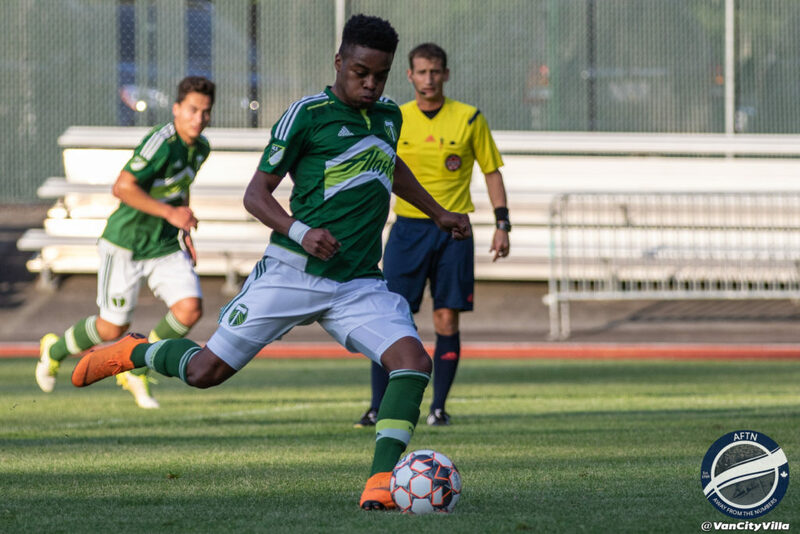 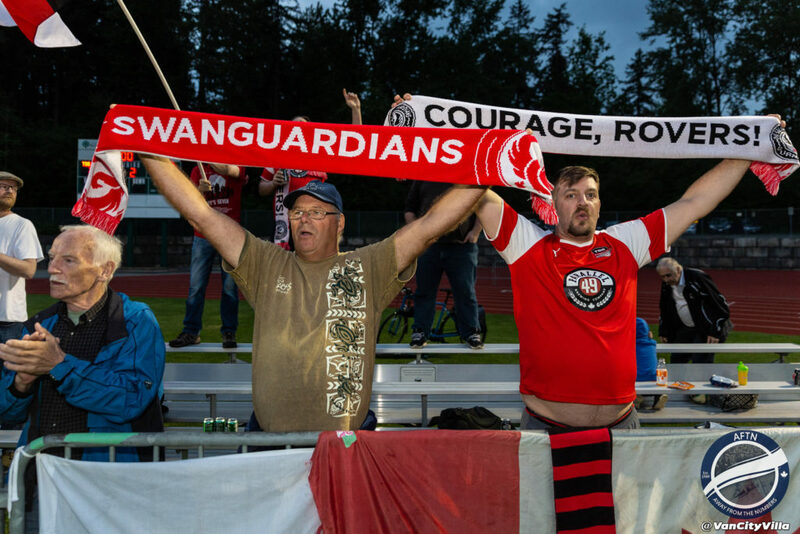 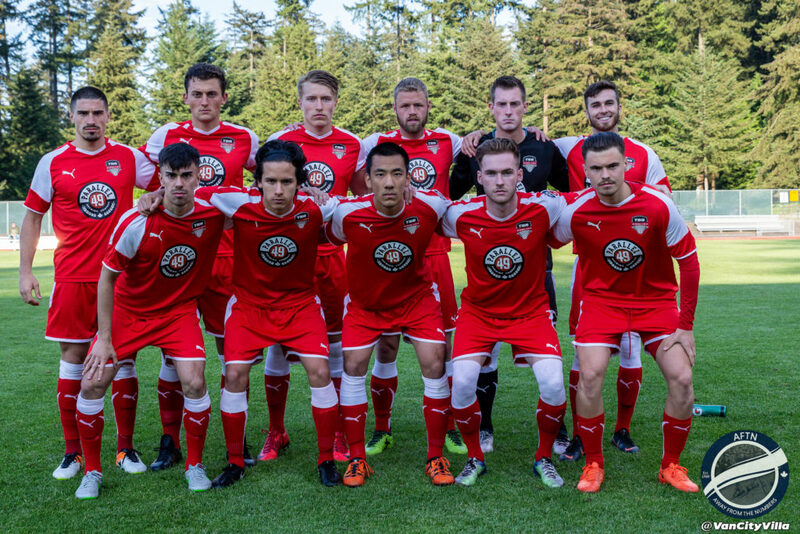 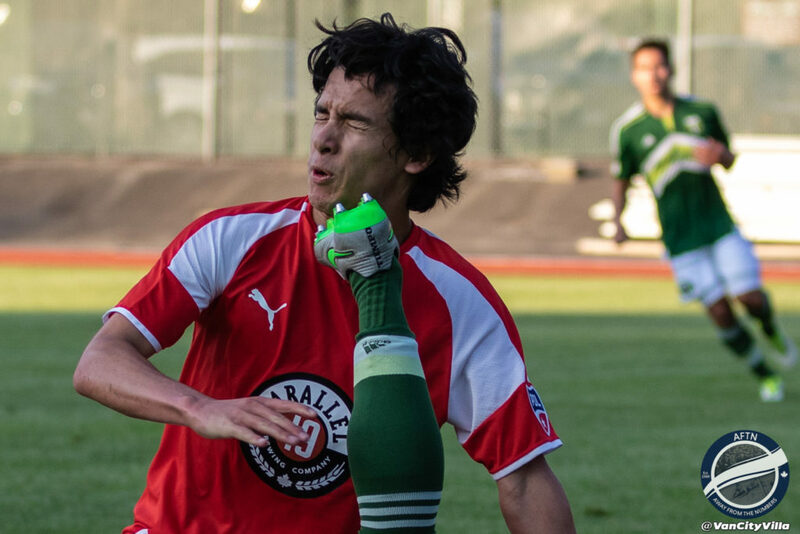 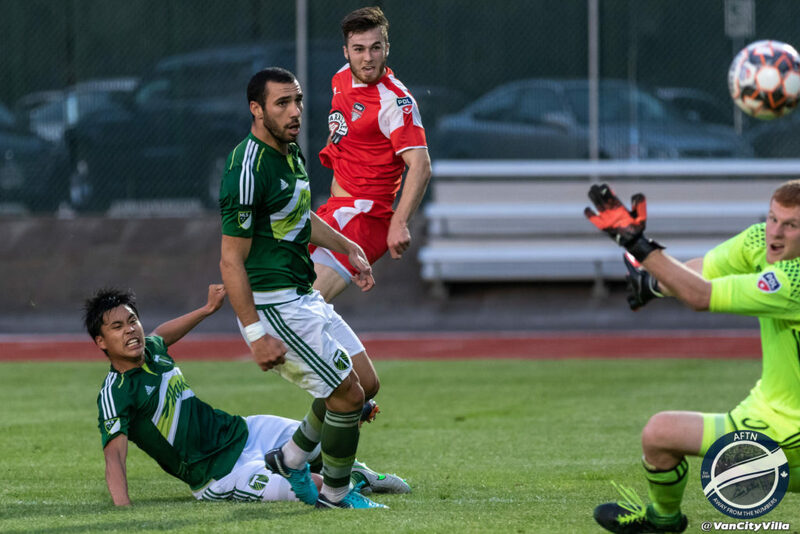 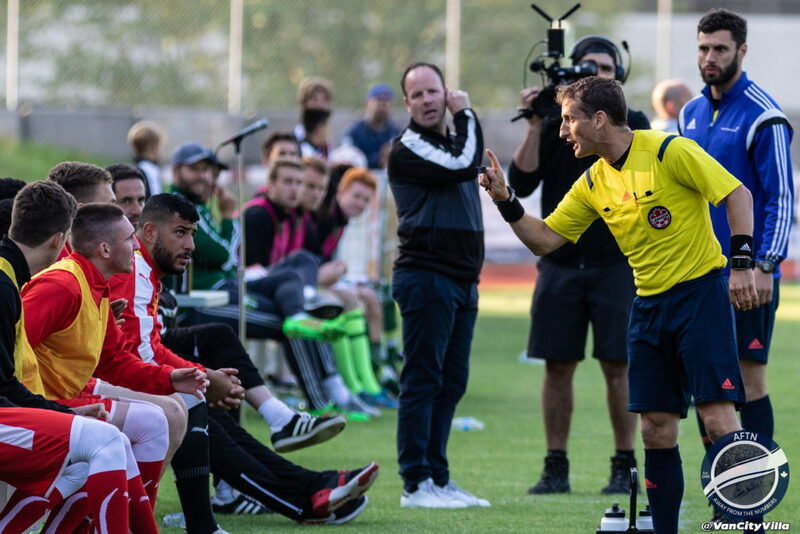 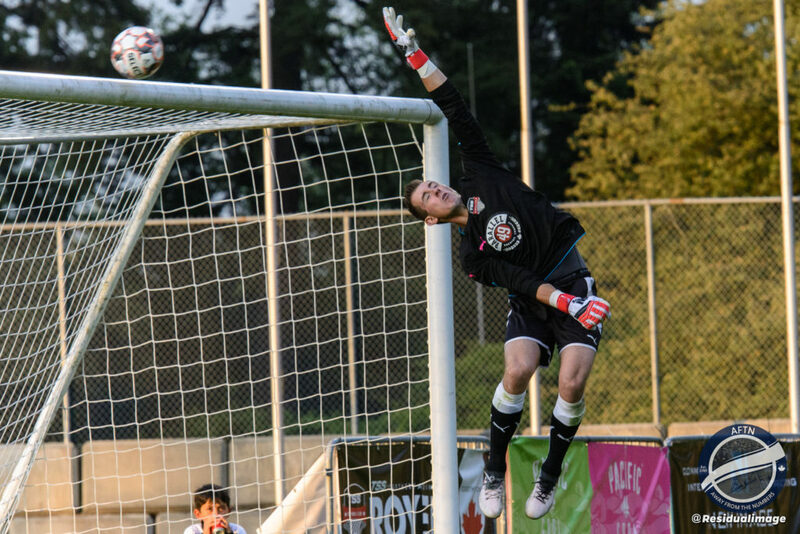 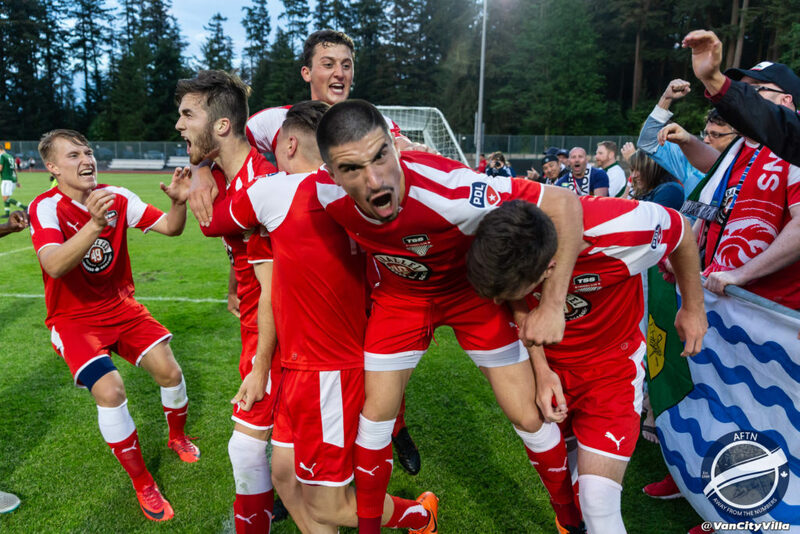 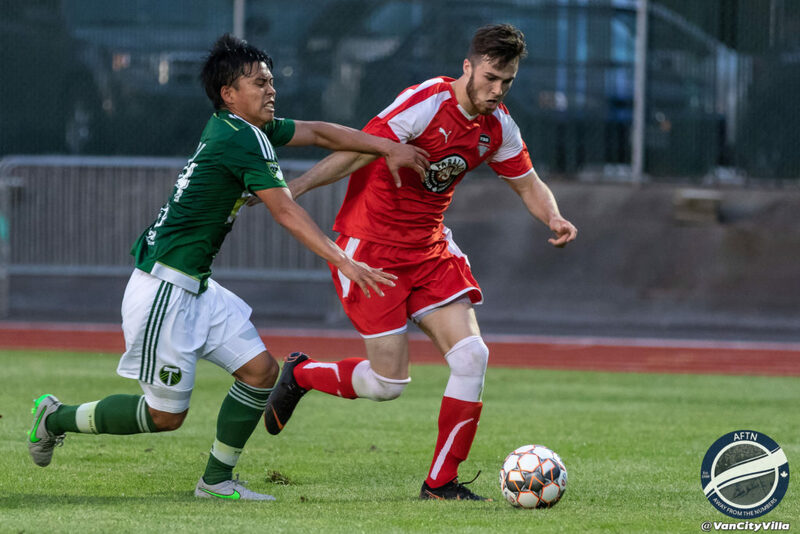 TSS Rovers put Monday night’s disappointing 4-1 loss to Lane United behind them on Friday night to get their first win of the new PDL season, coming from behind to beat last year’s Northwest Division champions, Portland Timbers U23, 3-1 at Swangard Stadium. 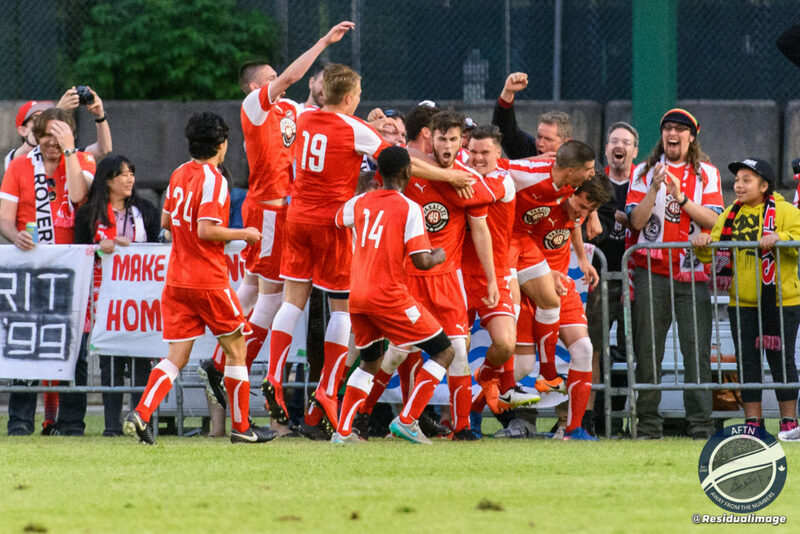 When Malcolm Dixon fired Portland into a 22nd minute lead from the spot, after a very contentious penalty award, you wondered if the floodgates would open once again, but the Rovers showed their mental strength to come roaring back and tie things up through Nick Soolsma four minutes before half time. 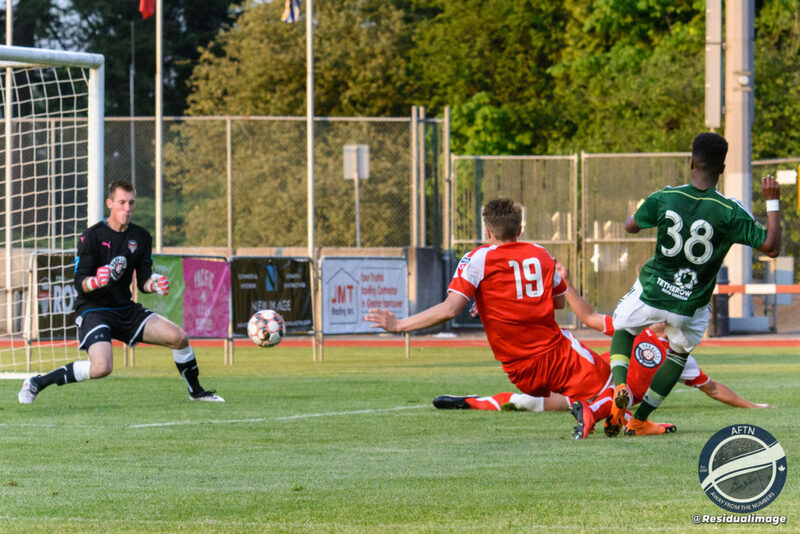 It was goal their play deserved and they added two more in the second half, from Ukrainian Danylo Smychenko and man of the match Erik Edwardson, to secure their first points of the season. 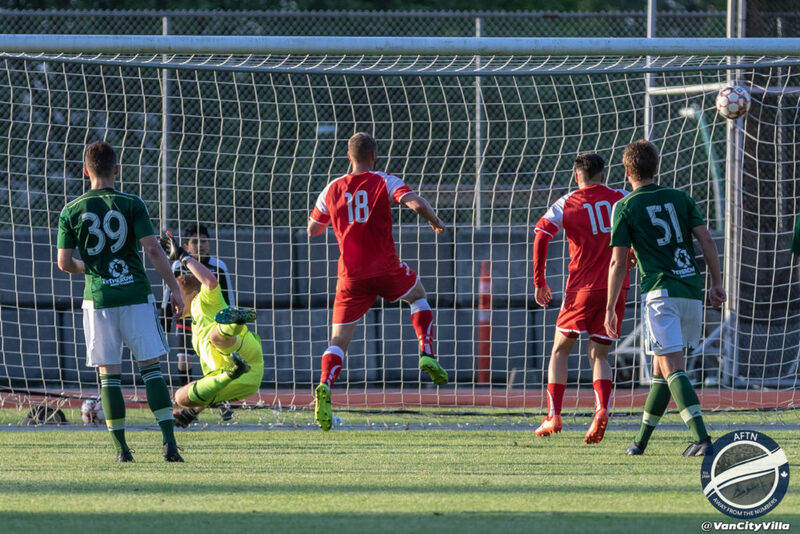 It was a win that will do wonders for this squad moving forward, and a much needed confidence boost as they get set for a weekend of tough away games in Seattle and Victoria next week. 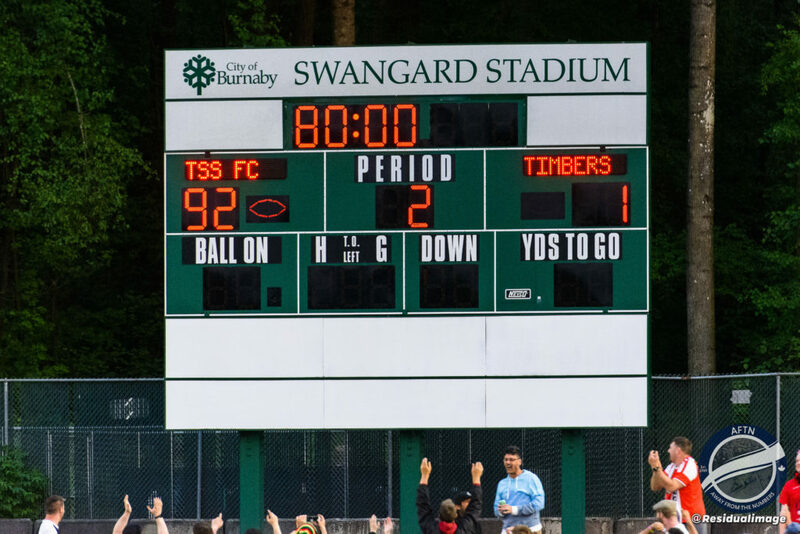 Even the scoreboard got excited. 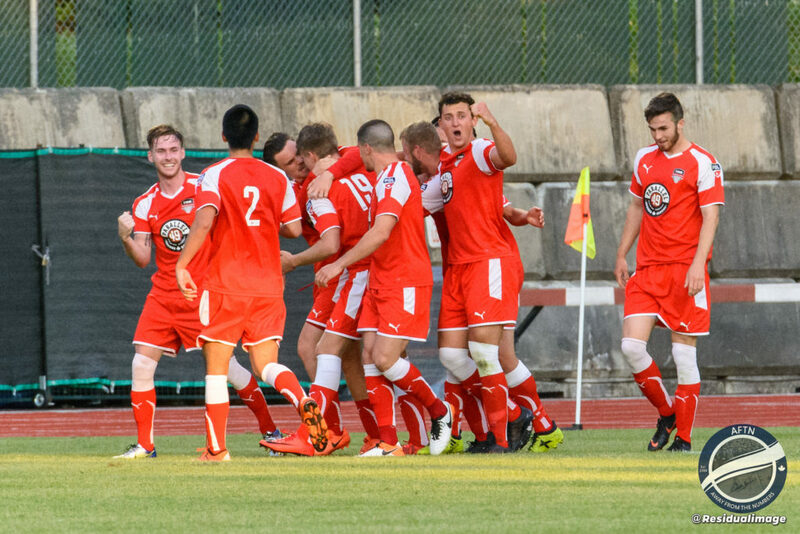 It was only 3-1, but we’ll take this for our goal difference!